Finally the much awaited Windows 8 has been launched with the number of new features and which will bring significant change the way you make use of computers. 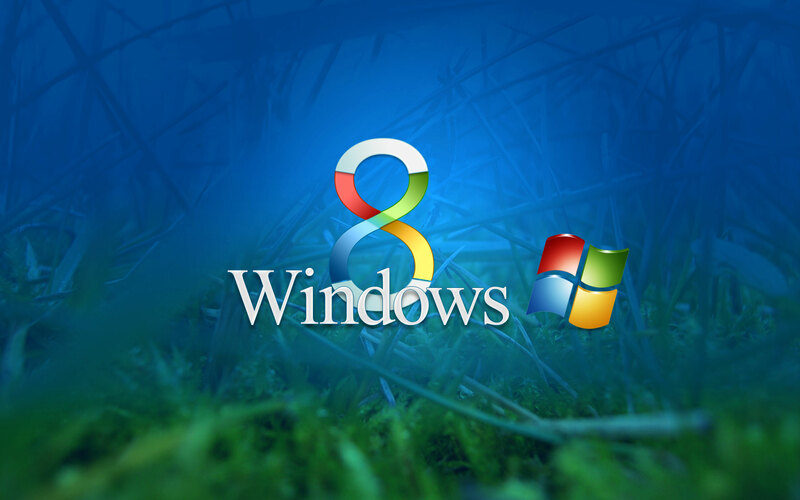 We in this post are highlighting the features of Windows 8 which may be proved as an asset to you in day to day usage. SO let us have a look to them and find out what charisma Windows 8 has brought for you. If you are planning to go with Windows 8 then better to learn about few important points associated to Windows 8 which may help you to reach to a fair decision. Windows 8 is an ideal option if you have the Laptop or computer with touch display. It has got simple user interface for PC and laptop which you will surely love. The overall performance is smooth and fast compared to Win 7, Vista and XP. In making the system simple to use Microsoft has even buried many of the features, for example there will be no Start button. If you are not the advance user, you may not like Windows 8. Windows Store currently doesn’t have many Windows 8 apps which mean you may have to wait a little until Microsoft or the developer community comes up with many more apps for the new OS. Well as everything has its pros and cons, Windows 8 do have the blend of it. Where at one place it is offering a all new OS with completely different look and interaction style, same time it is also making the system complex for newbies, however overall view on Windows 8 is quite positive and expectations are high with this new OS. Hope to see it showing the better charisma then Win7 and other OS in the market.